Dollar stores are multiplying rapidly. 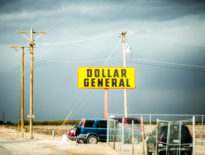 Since 2011, two dominant chains — Dollar General and Dollar Tree, which acquired Family Dollar in 2015 — have grown from about 20,000 locations to nearly 30,000 total. Both plan to expand even further. In their most recent annual reports, the two chains indicate they have identified locations for a combined total of 20,000 additional outlets. While dollar stores sometimes fill a need in cash-strapped communities, growing evidence suggests these stores are not merely a byproduct of economic distress. They’re a cause of it. In small towns and urban neighborhoods alike, dollar stores are triggering the closure of grocery stores, eliminating jobs, and further eroding the prospects of the vulnerable communities they target. These chains both rely on and fuel the growing economic precarity and widening inequality that plague America. As local grocery stores disappear, some communities are left with only dollar stores for buying food. 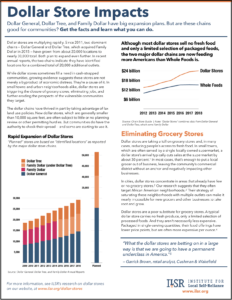 Although most dollar stores sell only a limited selection of processed foods and no fresh produce, dollar stores are now feeding more Americans than Whole Foods is. 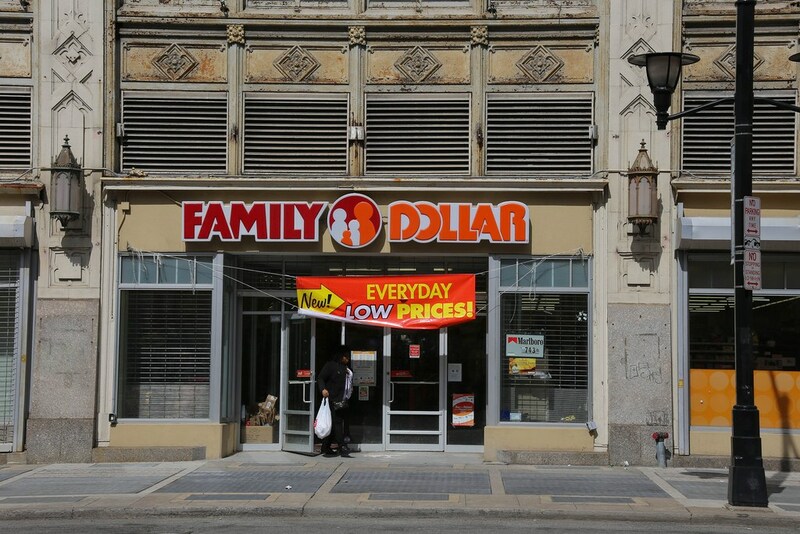 In conjunction with a longer feature, ILSR has published a detailed fact sheet for organizers, activists, lawmakers, and all concerned citizens on the impact of dollar stores and how to best address them in their communities. While they provide an economic stop-gap for low-income populations, dollar stores have an ultimately damaging effect on economic wellbeing. 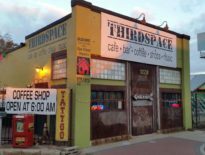 They displace independent grocery and retail options, draining communities of their local character, history, and opportunity. Dollar stores also provide fewer and lower quality jobs, often without benefits, than traditional Main Street businesses. Profits are ultimately being vacuumed up by corporate headquarters, not dispersed throughout the community or recirculated in the local economy. Evidence of these negative impacts and more can be found in this new fact sheet. The fact sheet also outlines local, actionable policy solutions citizens can push their mayors and city councils to consider. Such strategies include limits on “formula” businesses or the density of dollar stores, planning review reforms, and special financing for local and independent grocers. A number of towns and cities have put meaningful policies in place to keep dollar store growth in check and revitalize their own locally-owned and operated businesses. Explore the two-page fact sheet [PDF] here. Learn more about the story behind these trends and how communities can act in our detailed feature article, recent Building Local Power podcast episode, and related dollar store “dispersal” restriction policy page. This article originally posted at ilsr.org. If you liked this post, be sure to sign up for the monthly Hometown Advantage newsletter for our latest reporting and research.